ars ludi » Happy Birthday, Microscope! It’s hard to believe Microscope is five years old today (almost seven if you count from the first game we played). 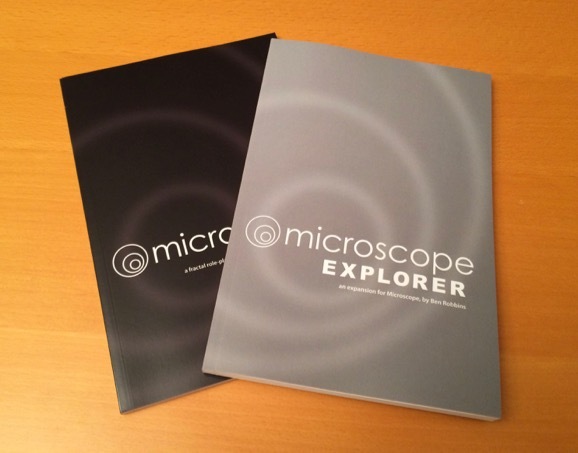 And what better birthday present than brand new Microscope Explorer books, hot off the presses?